The Bollyky lab congratulates Carlos Medina on winning the 2018 Stanford Community Impact Award. 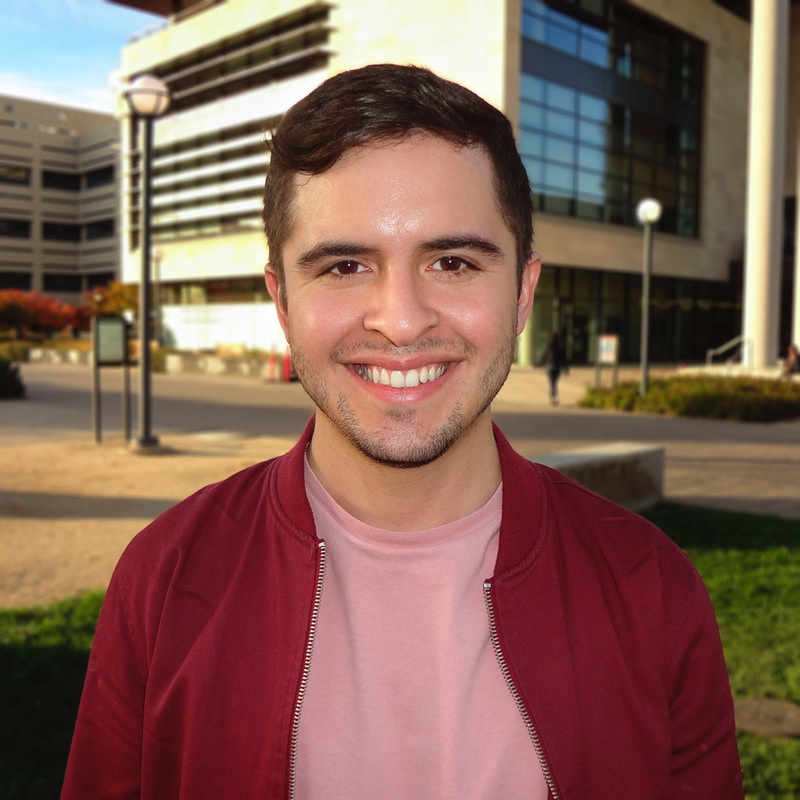 Carlos is recognized for his outstanding leadership and community building efforts within the Stanford community. His involvement in promoting gender and racial equality and engagement on campus and in the biosciences community is applauded.